Sprinklers are complex mechanical systems with lots of failure points: valves, heads, sensors, shut-off switches. If your sprinkler isn’t operating properly, it can direct into your home’s structure and cause mold. 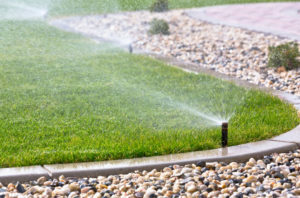 If your lawn sprinkler system isn’t operating as designed, we provide you with specific recommendations and next steps.